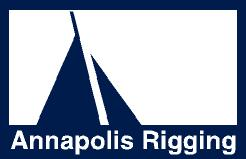 Annapolis Rigging is a full service Yacht Mast and Rigging company operated by accomplished sailors with 40 plus years experience in the rigging of sailboats. 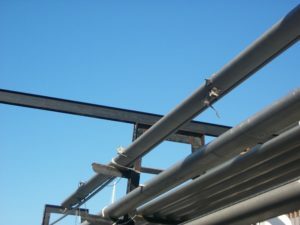 We are a industry leader in Mast and Rigging services; construction, design, installation and servicing custom masts, booms and rigging for high performance racing and cruising yachts. Conveniently located in Bert Jabin Yacht Yard, Annapolis Rigging has direct access to Travel lifts and Mast lift cranes. Our 4,000 sq ft workshop is only a hundred yards from the water. We have both inside & outdoor storage. 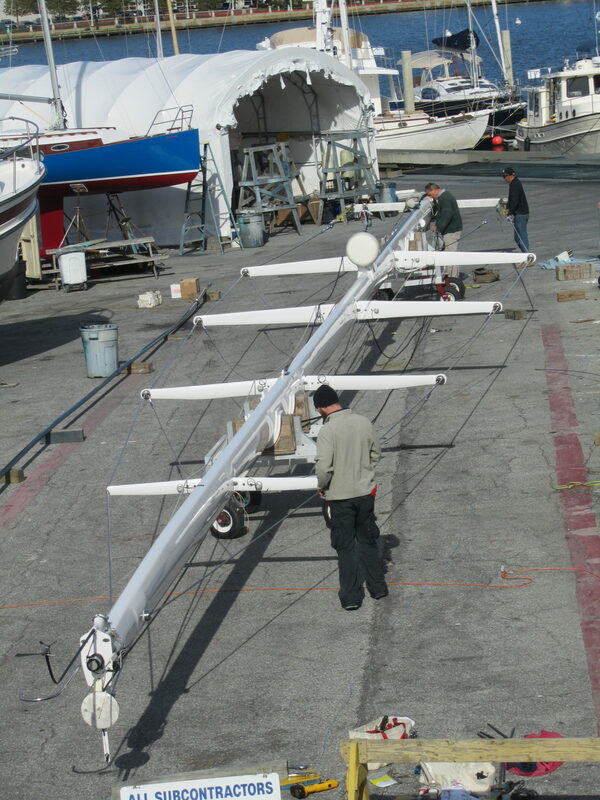 With state of the art rod and swage rigging equipment, full fabrication, machine shop facilities and a state of the art inside painting booth means we can tackle any sailboat rigging project large and small. 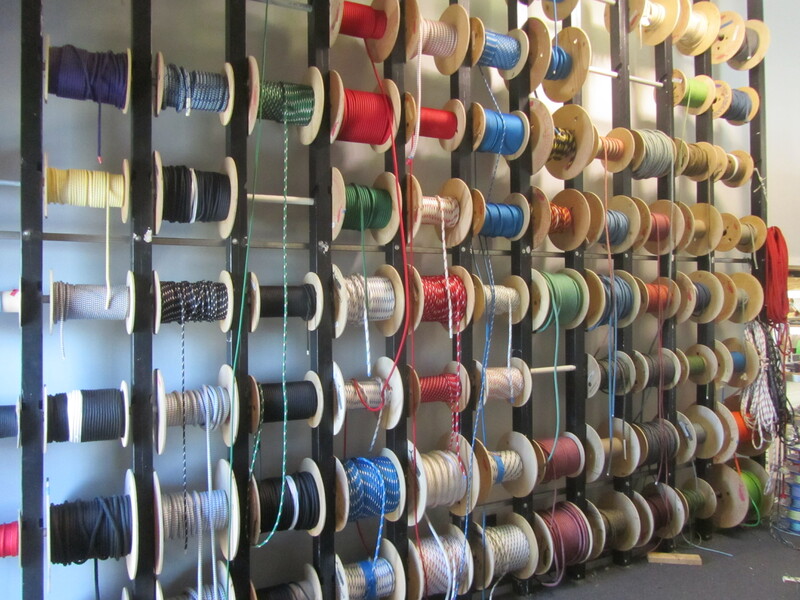 Annapolis rigging is also the home for Windblown Products. 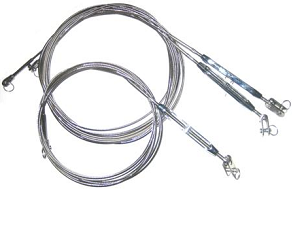 Our expertise in rigging has led us to develop some of the best accessories to the sail boat market, including the Button shackle and the best Mast boot. Windblown web site.